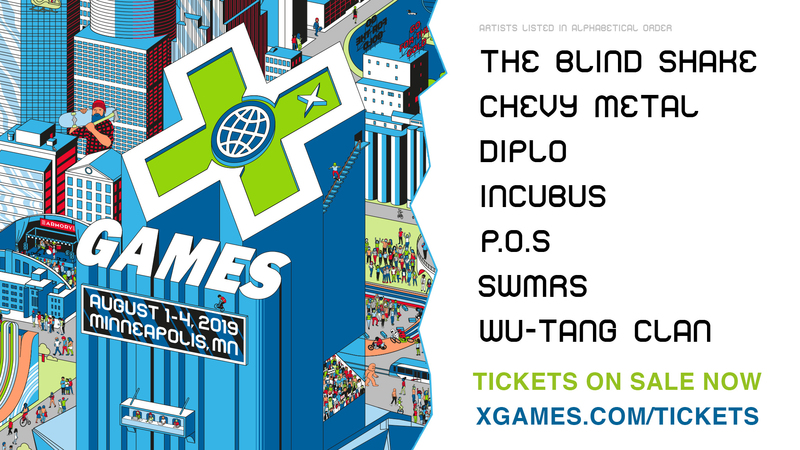 Music returns to The Armory in Minneapolis, Minnesota on August 1 to 4, 2019, featuring The Blind Shake, Chevy Metal, Diplo, Incubus, P.O.S, SWMRS and Wu-Tang Clan. 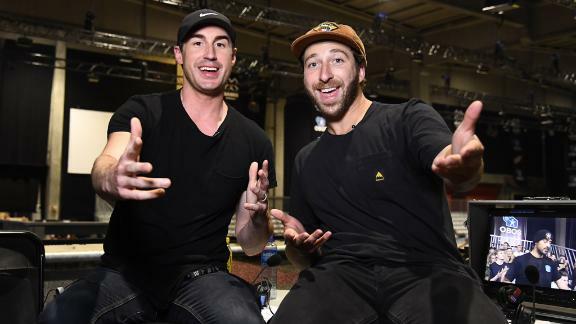 After a successful inaugural year of musical performances inside downtown Minneapolis' iconic venue, The Armory, X Games has announced the musical lineup for X Games Minneapolis 2019, the world's top action sports, music and festival experience. 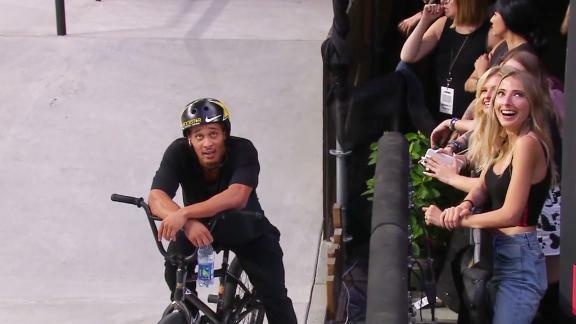 The 2019 edition of X Games Music will see the event continue its legacy of fusing the global pinnacle of action sports competition with industry leading live, urban and electronic Skateboard, BMX and Moto X competitions and access to X Fest at U.S. Bank Stadium, coupled with Skateboard and BMX Vert events and live musical performances at The Armory. 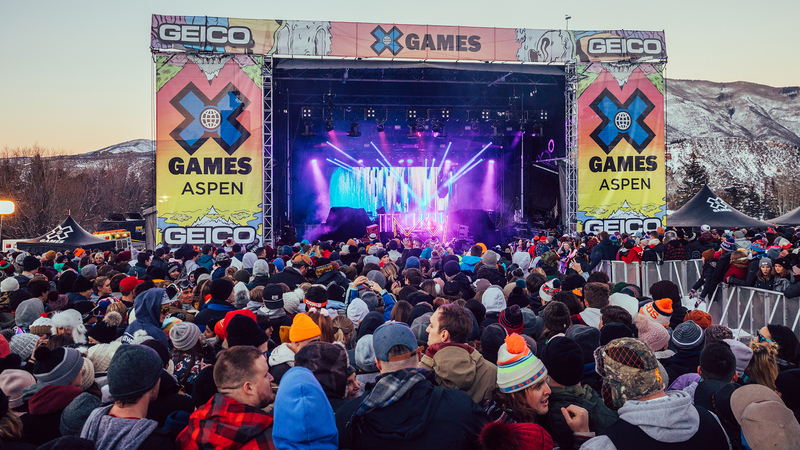 Topping the X Games 2019 musical lineup is legendary East Coast rap group, Wu-Tang Clan. Currently celebrating the 25 year anniversary of "Enter the Wu-Tang (36 Chambers)," an album celebrated as one of the genre's greatest of all time, Wu-Tang have released a total of four platinum and gold LPs and remain icons in the global hip hop community. One of the most sought-after producers and DJs in the world, Grammy winning producer, Mad Decent label boss, and Major Lazer founder Diplo will also play Minneapolis. 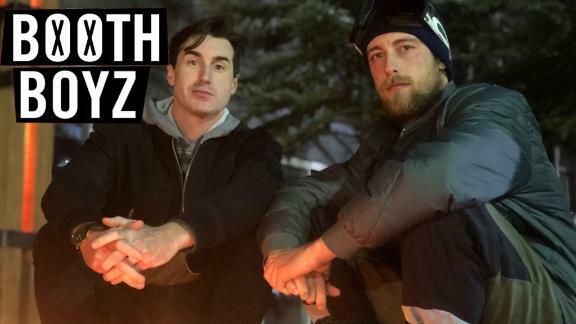 As a legendary tastemaker in the worlds of electronic and pop alike, Wes Pentz is a ubiquitous figure in modern culture and a purveyor of music curation at large from Top 40 to underground. In 2018 alone, Diplo has collaborated with Dua Lipa via his new Silk City project with Mark Ronson, topped charts with LSD (his collaboration with Sia and Labrinth) and played nearly 200 shows around the globe. The diverse music programming continues with iconic multiplatinum Los Angeles rock band, Incubus. For nearly 30 years, Incubus have consciously and continually shifted their perspective with each subsequent album, preserving the spirit that initially drove them and simultaneously challenging themselves as artists and human beings. By 2017, the band's sales exceeded 23 million worldwide, while landing four Top 5 debuts on the Billboard Top 200 and one #1 album. 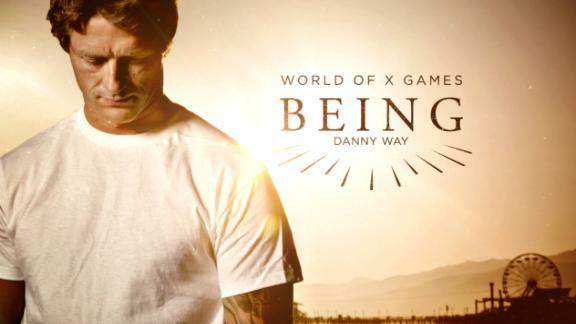 Their eighth full-length, the aptly titled "8" - co-produced and mixed by Skrillex - proudly upholds that tradition for the quintet- Brandon Boyd [vocals], Mike Einziger [guitar, piano, backing vocals], José Pasillas II [drums], Chris Kilmore [turntables, keyboards], and Ben Kenney [bass]. The X Games music lineup curation widens even further with the ultimate cover band Chevy Metal, led by Foo Fighters' Taylor Hawkins and bassist Wiley Hodgen, Oakland rock group SWMRS, Minneapolis' own indie hip hop legend P.O.S and futuristic surf-rock band The Blind Shake. 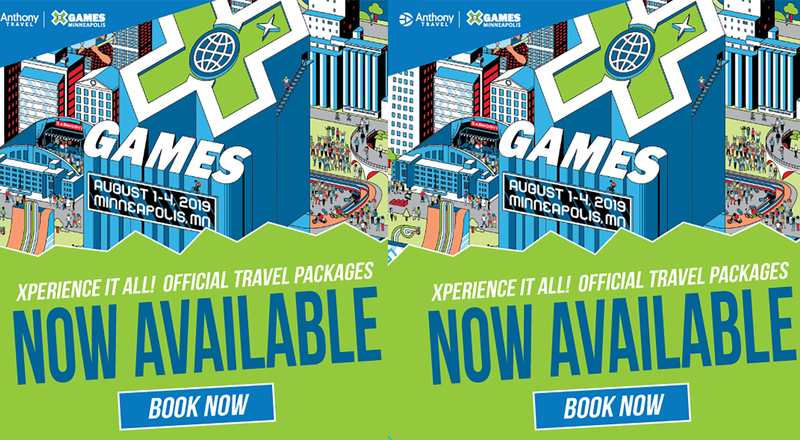 Tickets for X Games Minneapolis 2019 offer fans the unique opportunity to experience top-level action-sports competition by day and world-class musical offerings by night, all within the comfortable and convenient hub of U.S. Bank Stadium and GEICO Music Stage at The Armory. General admission tickets start at $20, with XIP, one-day and three-day experiences, and music options offered. 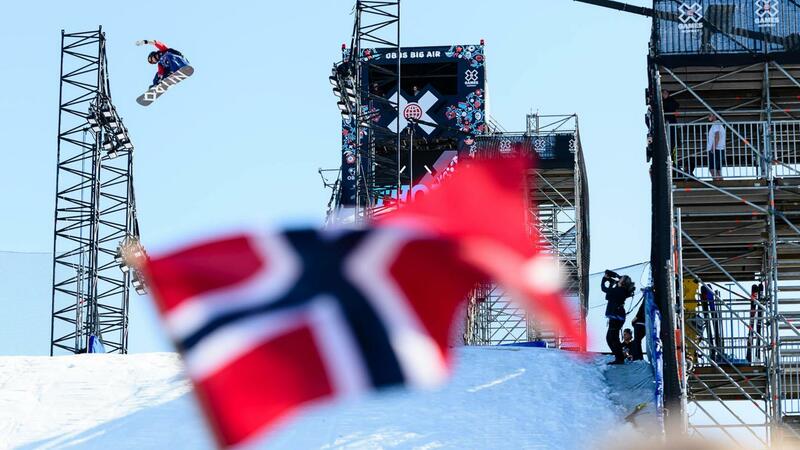 In addition, X Games will offer a special children's ticket price in 2019, making the event even more family friendly. 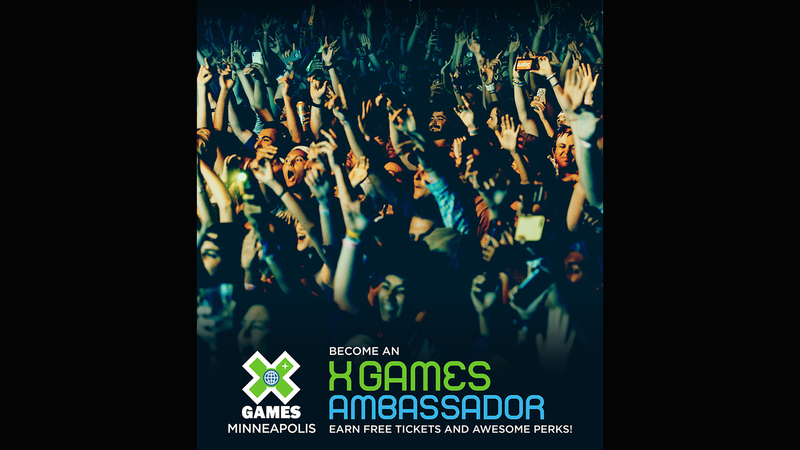 All tickets will include access to X Fest, where fans can enjoy sponsor activations, athlete autograph sessions and more. 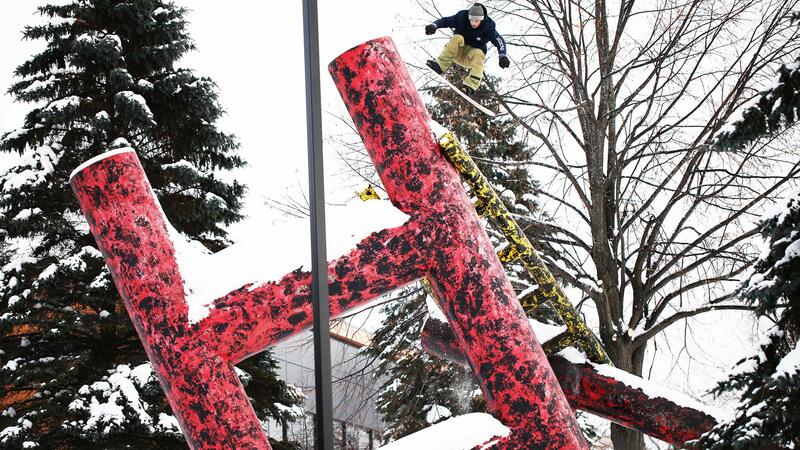 *PLEASE NOTE: The musicians schedule to perform at X Games Minneapolis are subject to change. 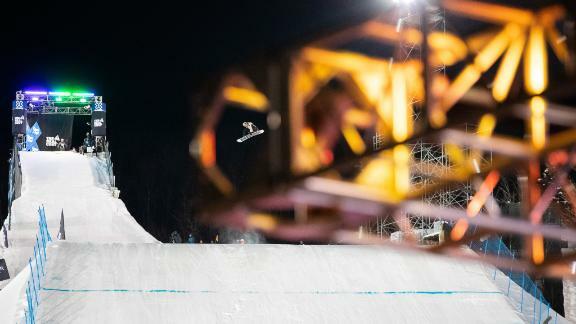 Tickets for X Games Minneapolis 2019 will be available for purchase today, December 20, beginning at 12 p.m. CT at http://www.xgames.com/tickets. 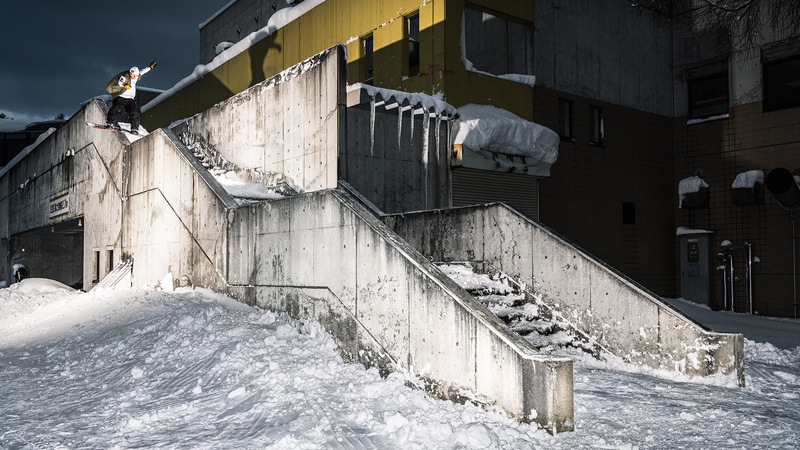 General admission tickets start at $20, with VIP, one-day and three-day experiences, and music options offered. 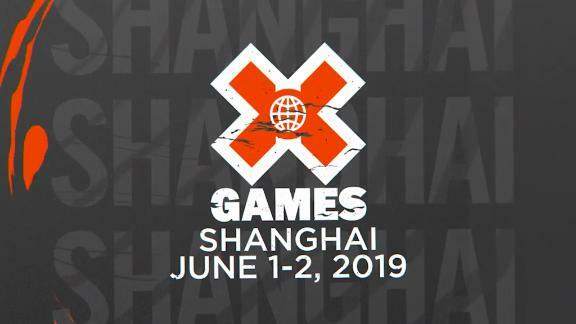 ESPN, ESPN2 and ABC will televise a combined 19 hours of live X Games Minneapolis 2019 coverage, which will also be accessible via the ESPN App to viewers who receive their video subscription from an affiliated provider. 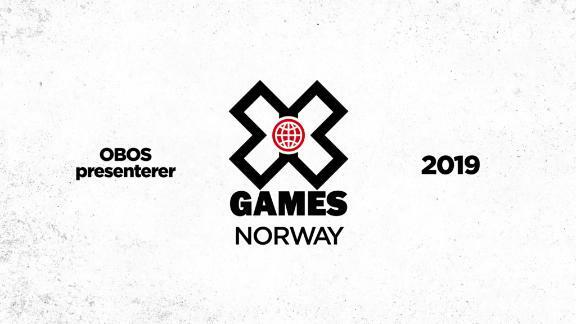 Eight and a half additional hours of event coverage will be streamed live on the X Games Facebook, YouTube and Twitter pages to fans in the United States. 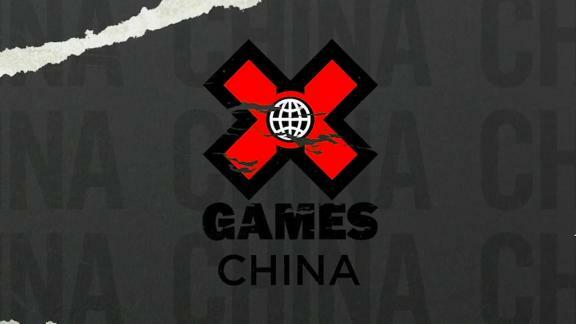 Fans can get even more X Games content across digital offerings XGames.com, the X Games App and across social media pages. 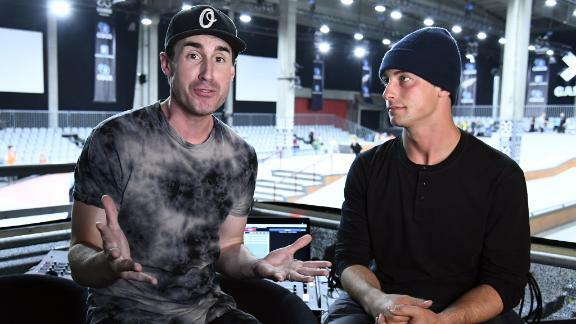 Following X Games Minneapolis 2019, ABC will deliver four hours of anthology programming, on Saturday, August 10 as part of the World of X Games series as well as a one-hour Best of Show featuring highlights from both the sports and music on Saturday, August 17.